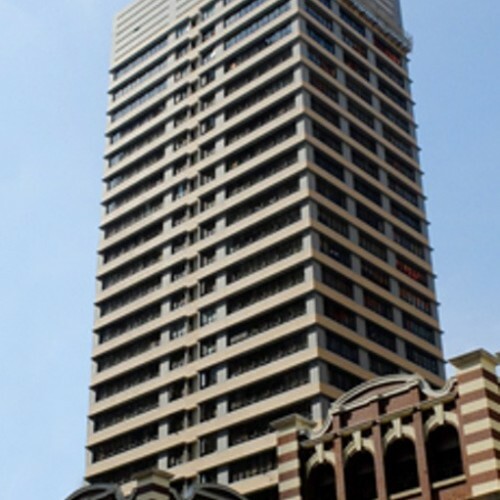 Luk Kwok Centre is a 13-floor building in Wan Chai, the core business district in Hong Kong. The building is located at a glamorous hotel, Gloucester Luk Kwok Hotel. 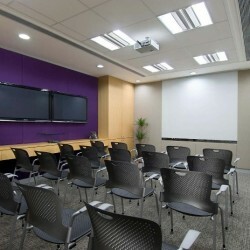 Tenants can enjoy numerous facilities of the hotel. 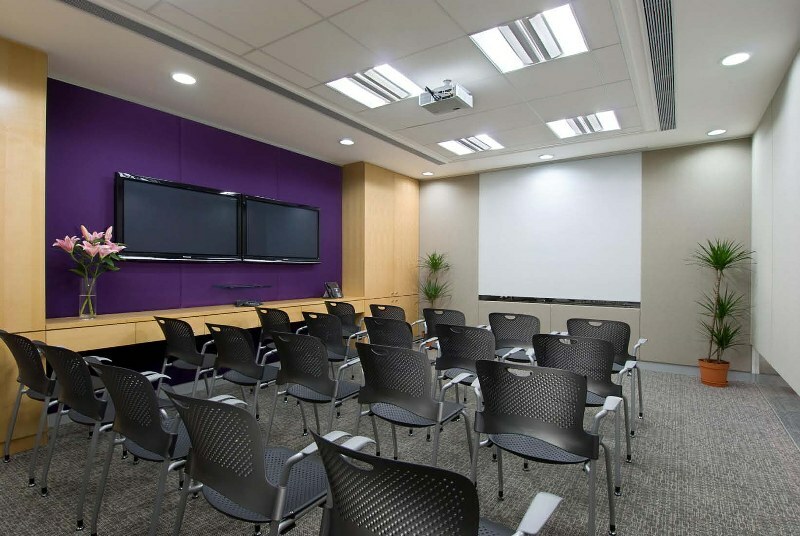 Luk Kwok Centre is well-managed by a professional team. 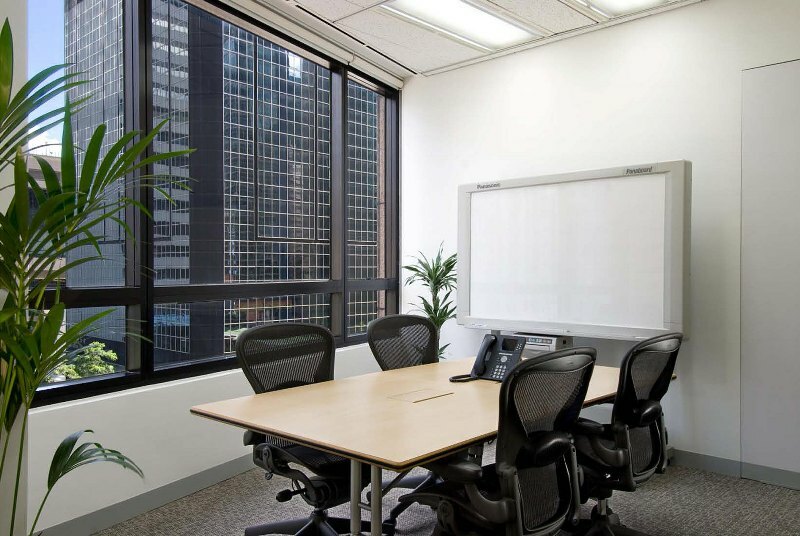 The office is built as functional and efficient. 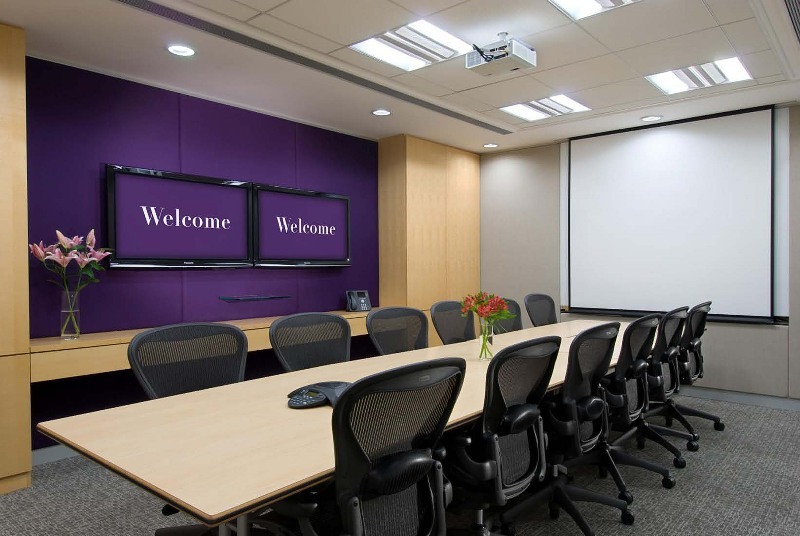 Various serviced office facilities such as IT support, secretary service and CCTV monitoring are offered to the tenants. 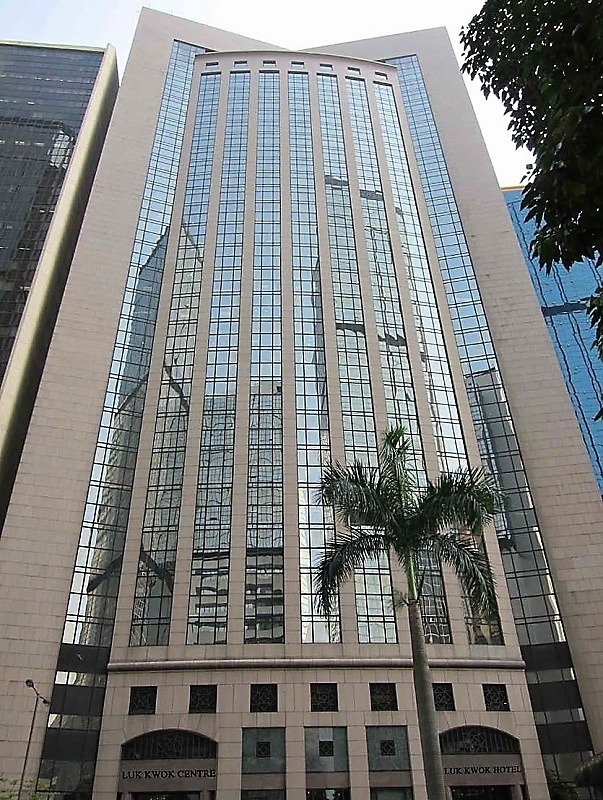 Strategically located within the walking distance of different government departments, Luk Kwok Centre is an advantageous location for all kinds of business. 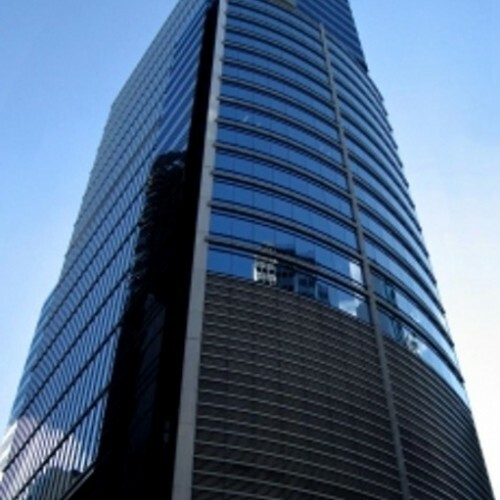 Tenants can reach Inland Revenue Department in 5 minutes, Immigration Tower in 3 minutes and Wan Chai Government Tower in 10 minutes. Other iconic buildings in the district are nearby as well. 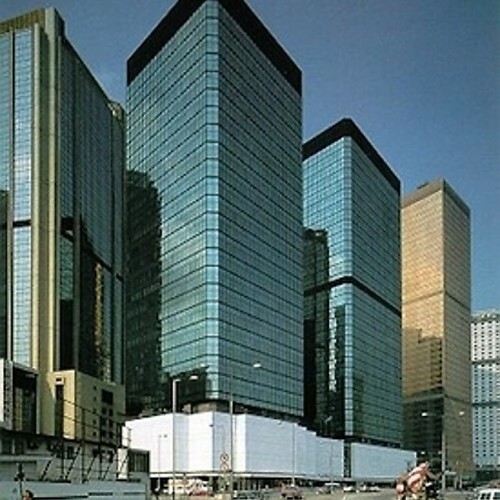 The prime center of Hong Kong, Hong Kong Convention and Exhibition Center is just 10-minute walking distance and Convention Plaza, which provides tenants with superb dining places, is also within 10 minutes walk. 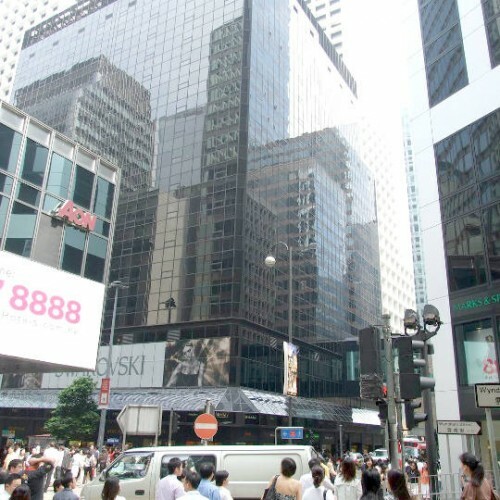 Luk Kwok Centre is 2-minute walking distance from Wan Chai MTR Station. Bus, minibus, tram and ferry are available close by. In addition, free shuttle bus to the Airport Express Station is offered. Tenants can reach the station in just 8 minutes.